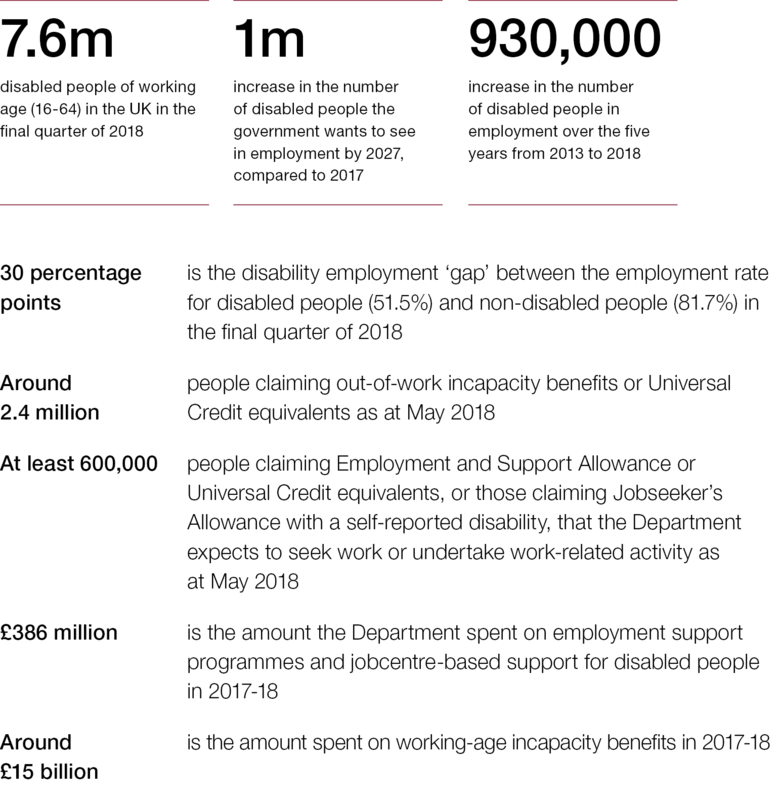 Some 7.6 million working-age people in the UK identify as disabled. 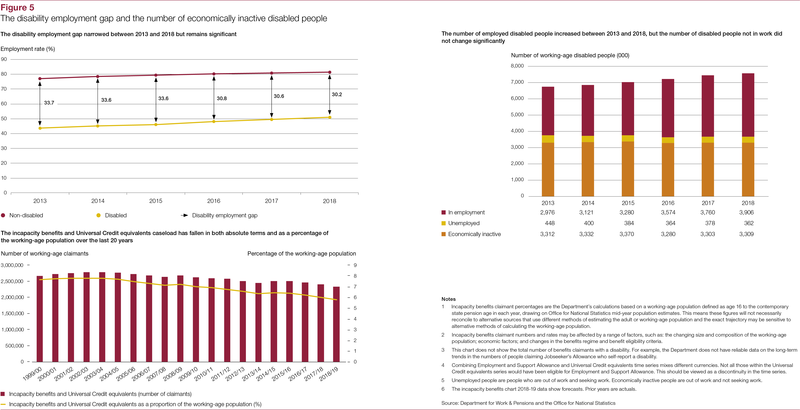 Although the number of disabled people who are employed is rising, disability and long-term health problems continue to be associated with greater poverty, lower educational attainment and reduced access to work. 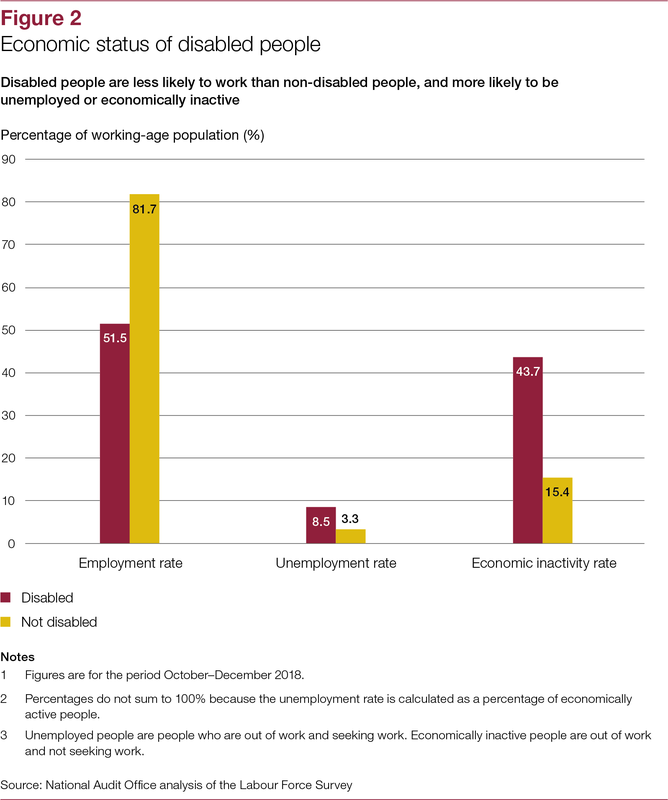 Only 51.5% of disabled people are in work, compared with around 81.7% of non-disabled people. 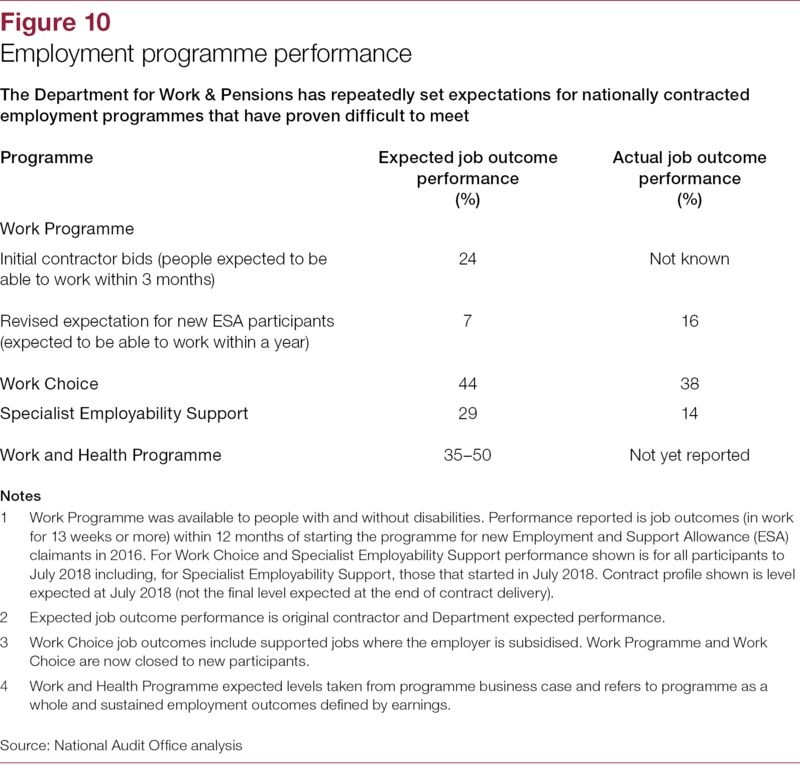 Some disabled people – including those with some mental health conditions and learning disabilities – are even less likely to be in work. 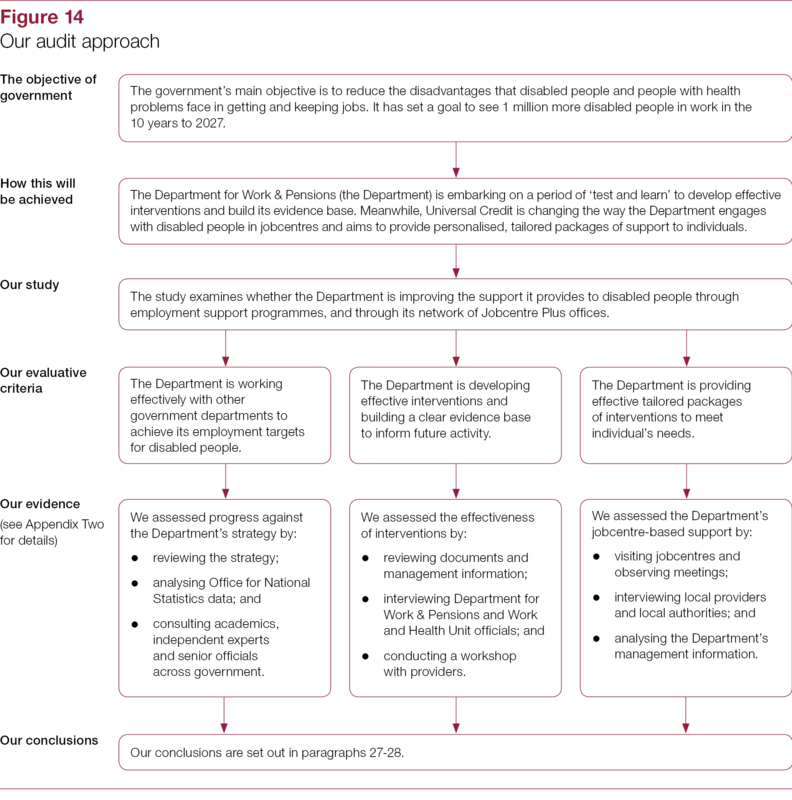 The government believes people who want to work should be supported to do so. 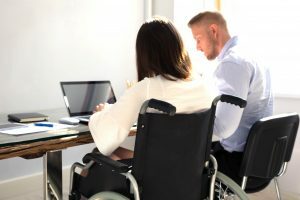 It also recognises that some disabled people are less likely to be able to work and that it would not be appropriate to expect everyone who is found less fit for work to seek employment. 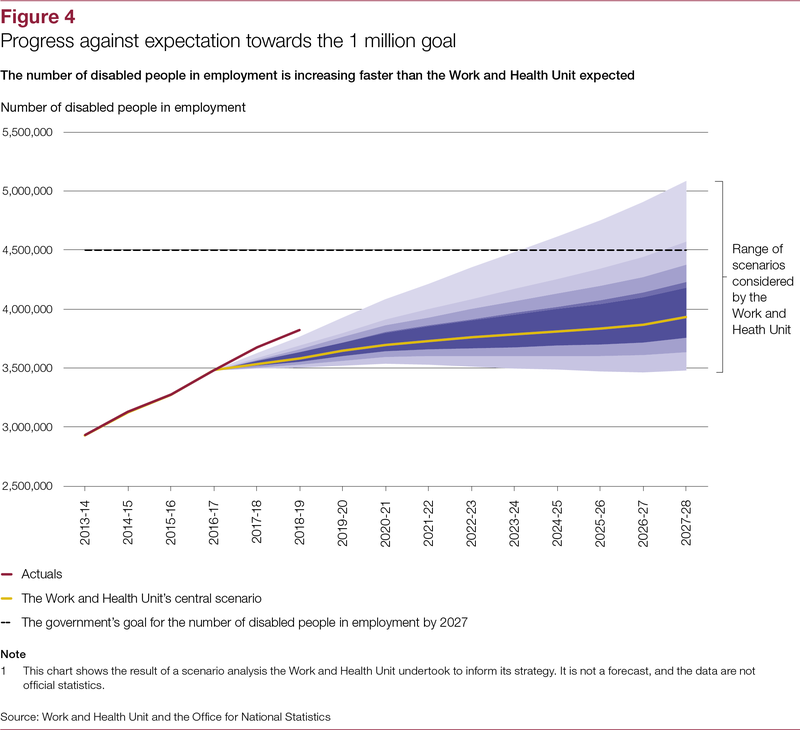 In 2017, the government set a goal to see 1 million more disabled people in work in the 10 years to 2027. 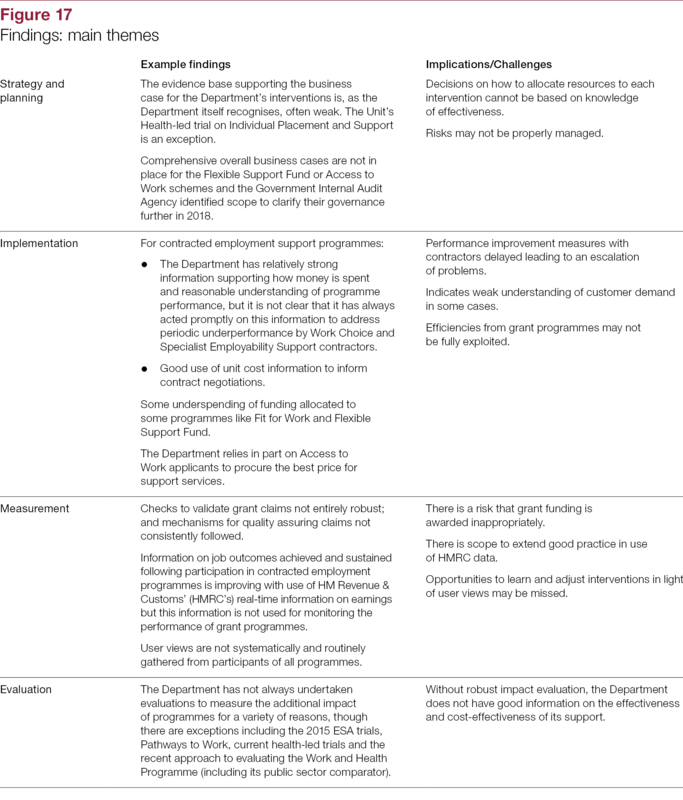 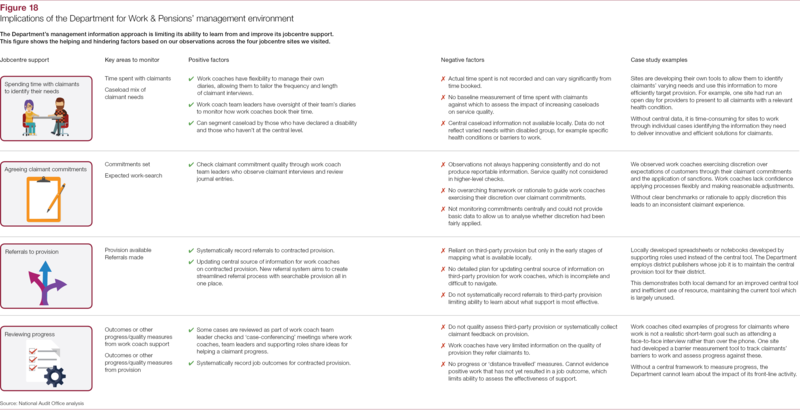 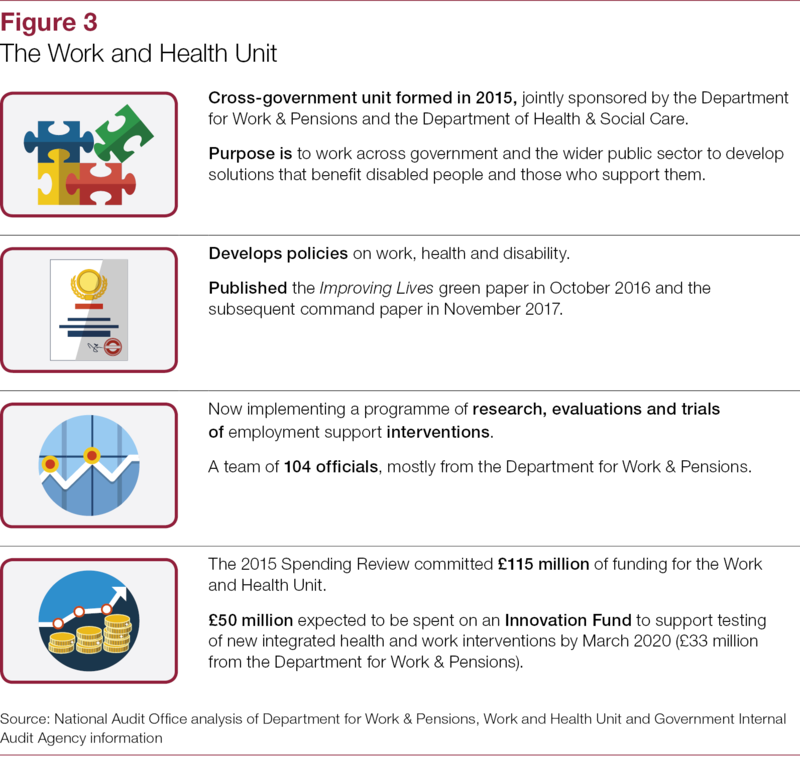 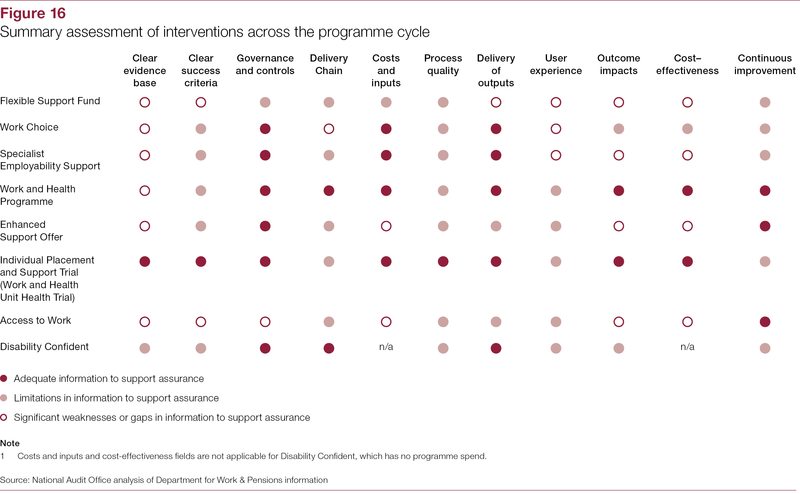 The Department for Work & Pensions (the Department) and the Department of Health & Social Care also produced a command paper, Improving Lives, to support this. 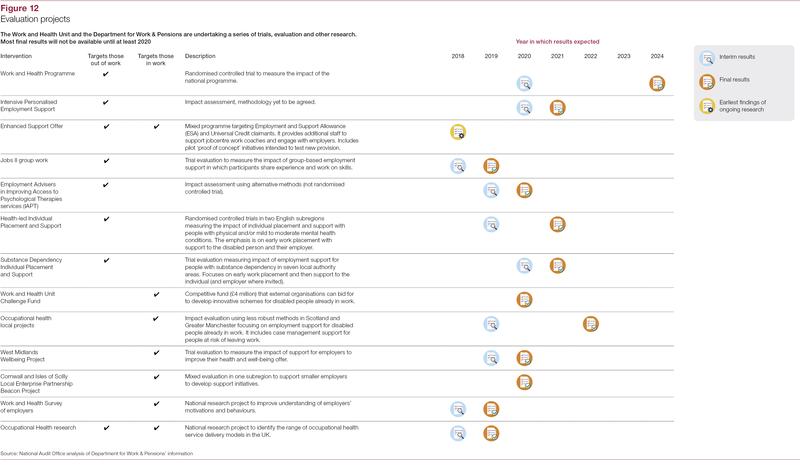 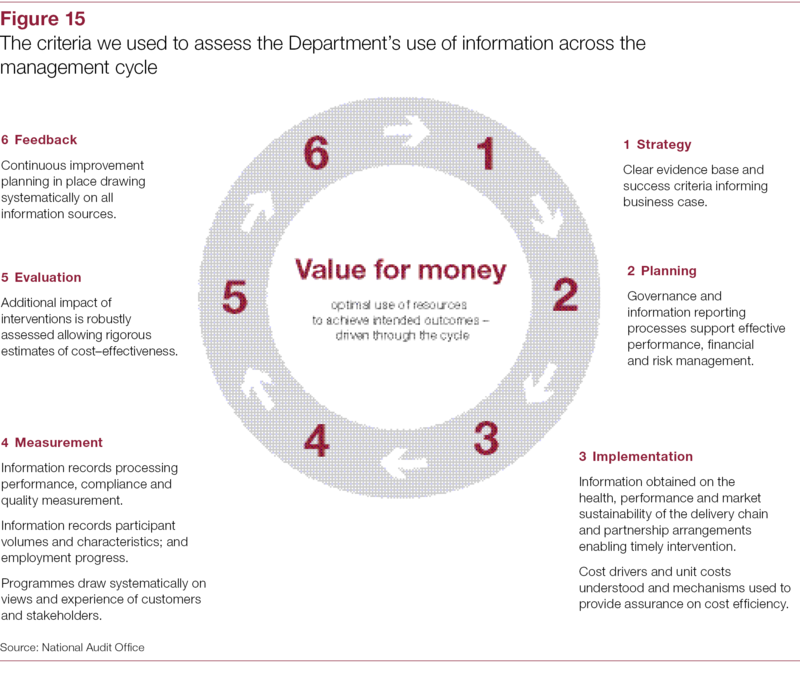 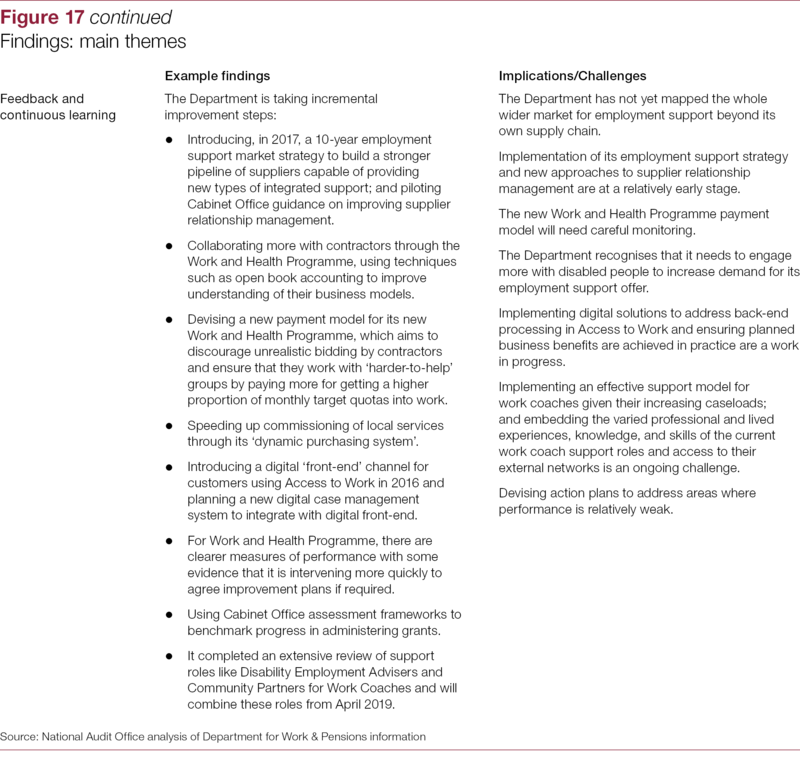 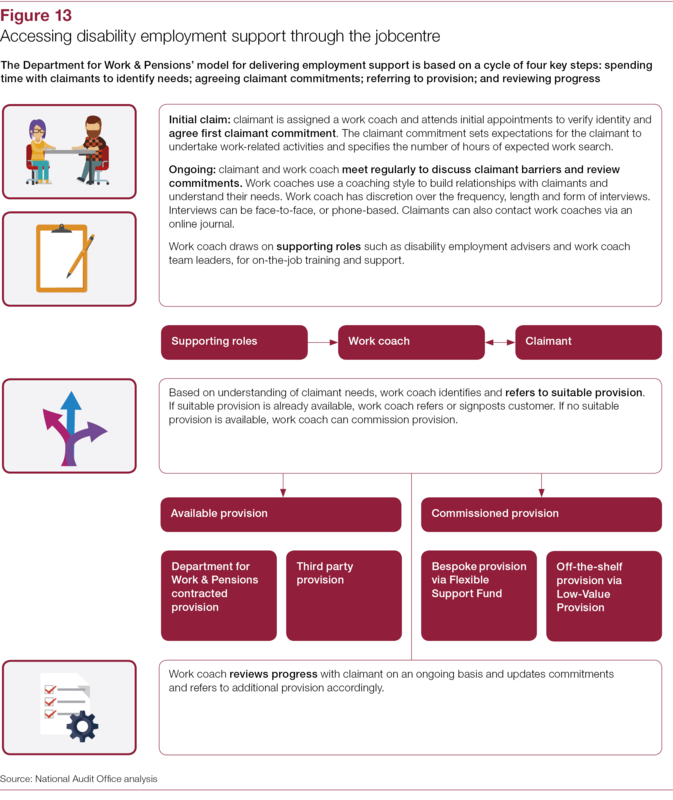 This set out activity across health, welfare, employment and wider partnership settings. 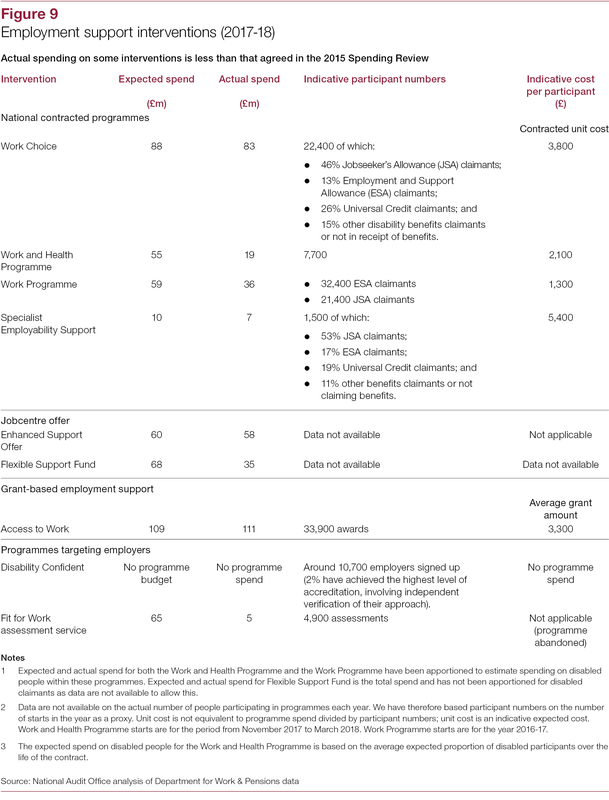 The government considers that helping people into work will benefit them through increased income, better life chances and better health, and that this will save public money. 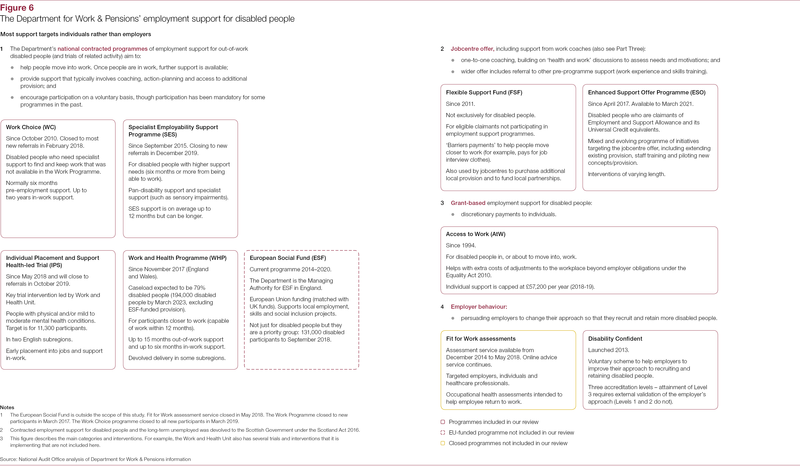 We do not cover how disabled people access, or are incentivised to work by, the benefit system. 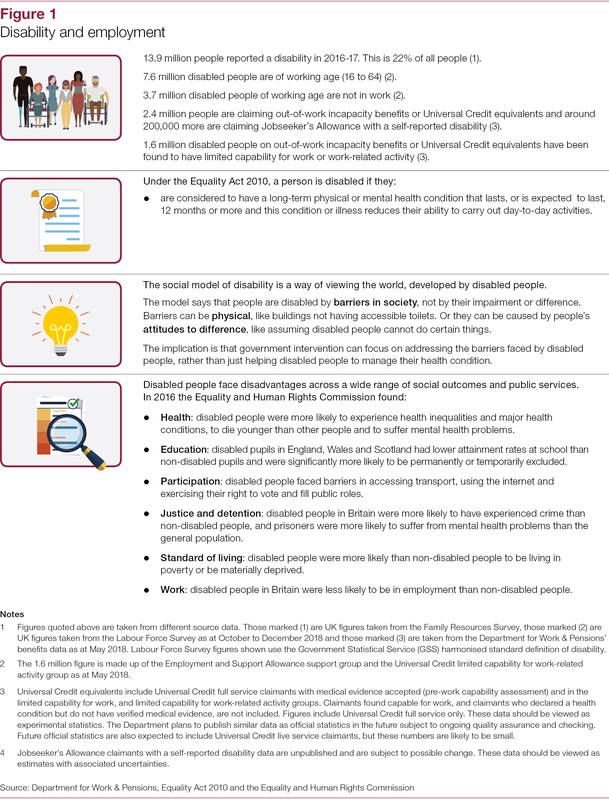 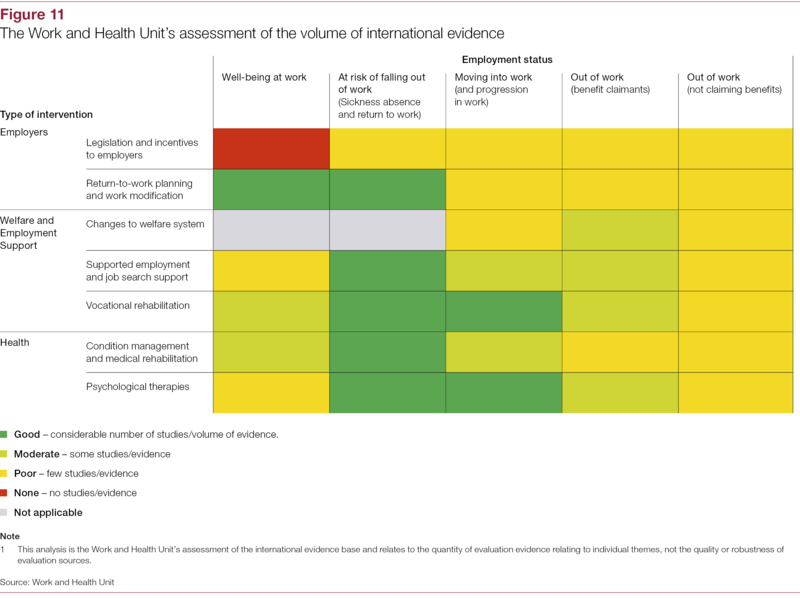 We published our latest report on contracted-out health and disability assessments in January 2016.